When you call the great community of Bel Air, Maryland.. When you call the great community of Bel Air, Maryland home, it can seem surprising that we have an amazing tow truck company right here in our backyard. The great people at Bel Air Tow Truck have been in the neighborhood for years, and although not one of the big guys, we have been a strong proponent of small businesses here in the community. 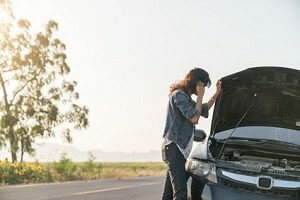 Our connection to Bel Air and the surrounding communities has always been strong, and when your vehicle is in need of a tow, our trucks are here for you. With our amazing fleet, great services and even better drivers, it is a wonder how our trucks are not called out 24/7 for service calls across the state. When you need a fleet to match the demand, the team at Bel Air Tow Truck is the only call you need to make. 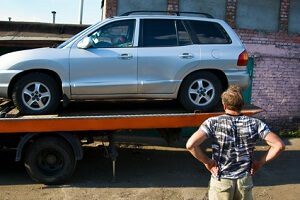 We have been providing our top of the line services to the great people of Bel Air, MD for years, and when it comes down to it, we are the only company that can deliver consistent towing services for small, medium and commercial vehicles. We have a fleet of trucks that rival those of a big city tow truck company, but at Bel Air Tow Truck we bring a small town aura to our towing service calls. 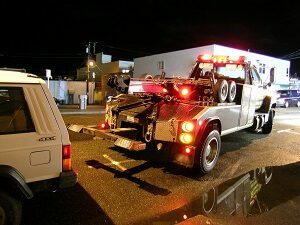 Let our fleet be the first on the scene, and you can see first hand why the team at Bel Air Tow Truck is the premier towing company in the nation. 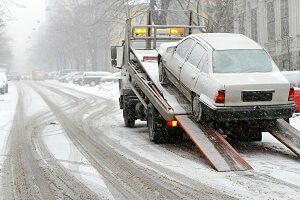 In the towing business, we know that you have a few options around Bel Air, MD, especially from the big guys. This is why we have recruited and hand picked our drivers to ensure that they will deliver a top end customer service experience, as well as knowledgeable on how to get you back on the road. No matter if you are driving a semi or a sedan the drivers at Bel Air Tow Truck are here for you. Let our drivers handle the tough part, and you will still be able to make that meeting. 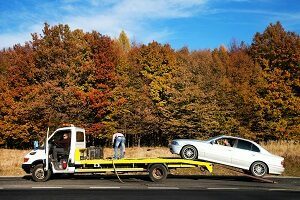 Call us today, and see why so many in Bel Air, MD and beyond have already used our amazing towing services. 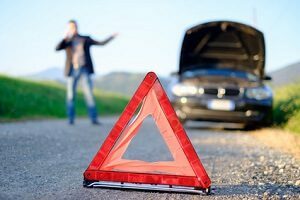 With great response time and even better pricing, the only team you need to call when you are in need of a tow is to the team at Bel Air Tow Truck.